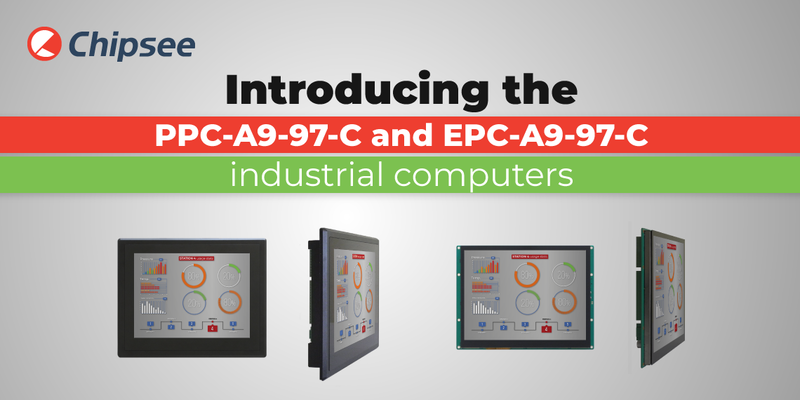 We’re proud to announce the release of two new Chipsee products – the PPC-A9-97-C and EPC-A9-97-C industrial computers. Both products are high-quality industrial panel/embedded computers, that features a 9.7-inch LCD with capacitive touchscreen, a quad-core Cortex-A9 processor with 2GB DDR3 RAM and 8GB eMMC Flash. They also feature an onboard WiFi and Bluetooth module based on the Realtek RTL8723BS an 802.11bgn 2.4G single-chip. You’ll be glad to know that a 4G/3G module can be added. All you need to do is Contact Us, and we’ll add it to the module. When it comes to the features of the display both products have a 9.7’’ display with a 1024×768 pixel resolution and a 10-point capacitive touch screen. 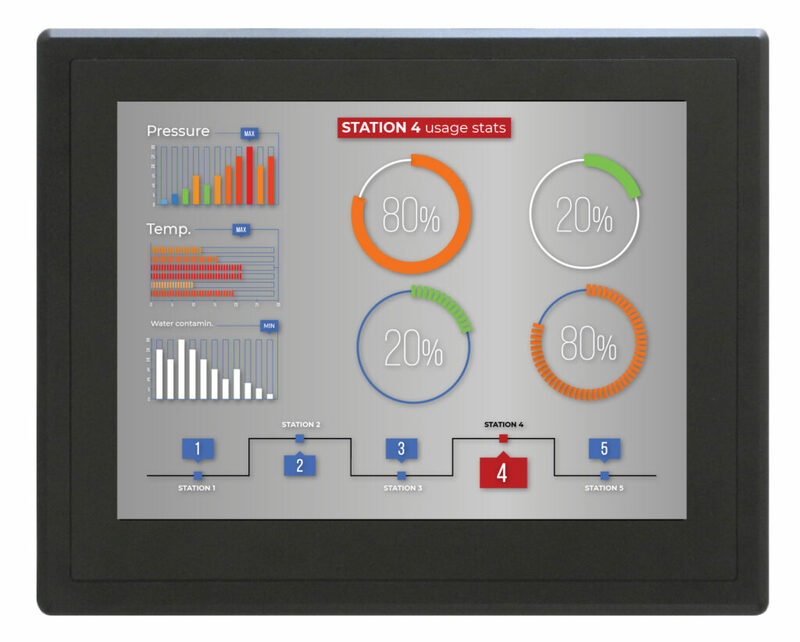 Of course, 10-point capacitive touchscreens offer stable and accurate control over the device, as well as great image clarity. The screen offers brightness of 350 nits. Learn more about the products on the product pages.